Motorola Service Center - Service Elite Specialist. 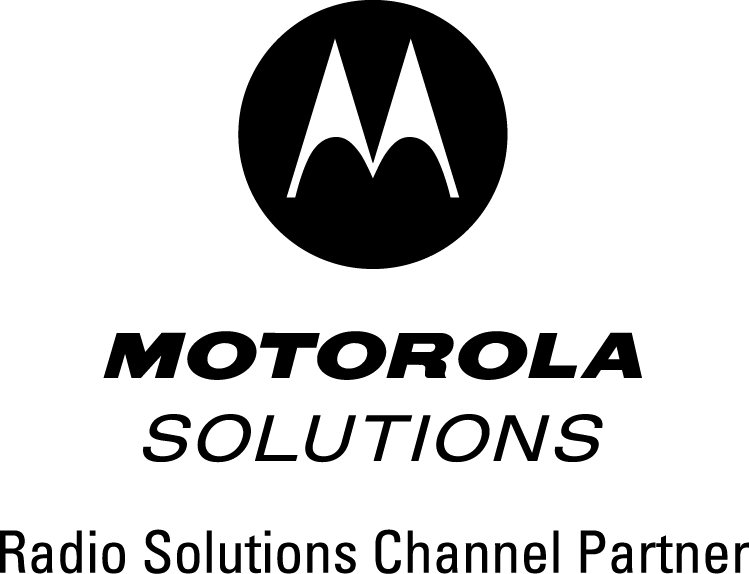 Canyon State Wireless is an authorized Motorola Service Center - Service Elite Specialist. We have our own factory trained staff of experienced service professionals who are totally committed to keeping your system performing at peak efficiency. We utilize the latest test and calibration equipment. 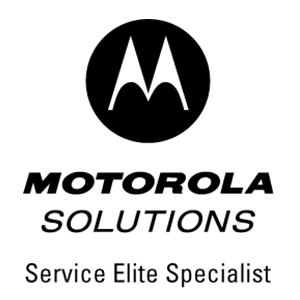 The Motorola Service Elite Specialist is the highest level of service available to a Channel Partner. It represents the greatest level of Motorola/Servicer agreement and commitment to customer satisafaction. Motorola Servicers who attain this level have demonstrated consistent capabilities in performance, personnel and commitment to Motorola products and services. Our electronics technicians are certified through a testing process, to become full journeyman level CET's (Certified Electronics Technician) by taking either the WCM or USMSS certification and others have obtained a Senior or even Master level CET certification. Detailed electronics theory, and a working knowledge of wireless communications, is essential to passing these exams. Becoming a Certified Service Center demonstrates to our customers, and the whole industry, that customer service and satisfaction are paramount to our service center. It lets our customers know that they are guaranteed high quality. What are the benefits from doing business with a Certified Service Center? Certified Service Center (CSC) status places our business in the elite network of service centers that customers turn to for quality assurance. Our business will be listed in the CSC directory - to be distributed to industry and consumers, as well as being listed on Consortium Members web sites.